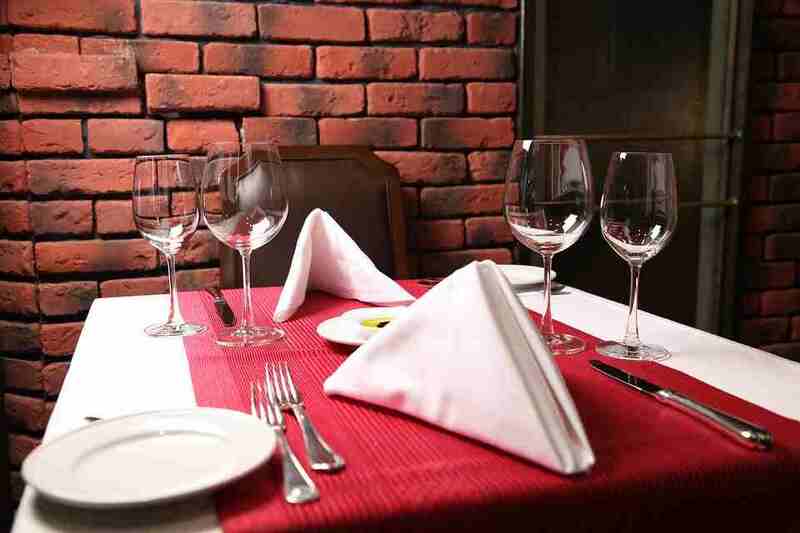 Hotels and restaurants are an integral part of everyday’s life. Not because of the exquisite cuisine one can find there, but because these social structures are places where one can spend quality time with closed ones, away from the hustle-bustle of daily life. Even in some hotels, business conferences or meetings are also conducted, a suitable place for business. But has anyone ever imagined that what takes it for the swift running and management of the hotels? It is the basic knowledge of the hotel management that makes an individual capable of managing the operations in a hotel. Hotel management is the course study that offers knowledge to students who wish to be involved in the hotel life. This helps them to cope up with every situation and effectively manage the hotel’s operations. Each level of the department within the structure has a manager to control the functions of the subordinate workers. All these managers report to the general manager or hotelier who is responsible for looking after the entire hotel. This career as someone who will have to look after an entire hotel is not at all easy. Rather, its full of challenges, tricky and even sometimes demand your presence of mind. But that solely is not stopping the young minds from taking up the risks and preparing themselves to face the upcoming challenges in a hotel. Now, one would think why this is an evolving industry and take up hotel management as the career focus is a magnificent option? The answer is simple, hotel management does not limit the opportunities for an individual. Rather, he/she will step into a seamless world of options and jobs once he completes his study in this field. Let’s have a glance at what you can do if you are taking up hotel management as your future career! • You can bring a brightening smile on someone’s face with just your hospitality, food or even your service. It’s really a good thing to be the reason for someone’s happiness. • Hotel management is not boring at least. Rather you can expect quite a bumpy life ahead, full of surprises and not to forget the creativity. • Hotel management will open a door to an entirely new world where your job will not be confined within the walls of one local restaurant. 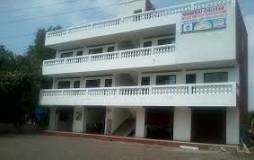 Rather you can opt for both national and international hotels. • The career in hotel management does not demand a specific time devotion. Rather you can work in various time shifts according to your own convenience. • The future aspects of the course will provide you many choices, those which you can assess and decide what’s best for you. Moreover, this is a place where you can never expect to get stuck since the world of hotels rule the human population in one way or other. Mumbai is not a place where you can sit back and lament about your future. No, its a place where you can find ample of opportunities to secure your future. One such splendid opportunity that the city provides to the youth is the hotel management course. 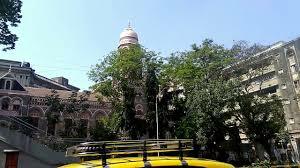 The various colleges in the city are unique and special in their own way, earning a lot of praises from the student community. 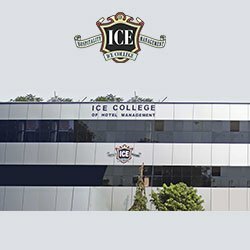 Each and every college in Mumbai which deals with the hotel management courses has their own terms and conditions. And as it is early in the year and the admission process is knocking at the door, it’s better if you can have a glimpse at the colleges of the city and the details about the academics in those institutions. 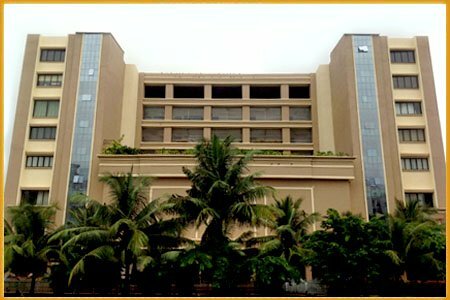 So here, we are with the top 10 hotel management institutes in Mumbai! 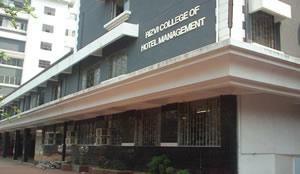 This is the best hotel management college one can find in the city. The institute aims to prepare their students for competing at the international level. Not only this, they also arrange different programs for the students so that they can acquaint themselves with different cultures of hotels based on locations. Address: Institute of Hotel Management, Catering Technology, and Applied Nutrition Veer Savarkar Marg, Dadar (W), Mumbai 400 028. An institute having partnerships with many foreign institutions is an ideal place for you to carry on with your hotel management course. ITM provides an ambient atmosphere for the learning process and ensures that their students can outsmart even the international starts in this field. 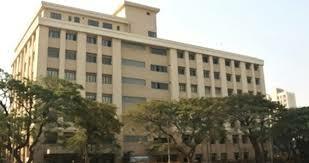 The exquisite college in Mumbai offers courses in four different certification areas. The international collaboration of the institute helps the student to discover new horizons in the industry and also to train them on an entirely new level. This institute of hotel management is a grand place where you can learn and train yourself in the field of hotels from different popular and star faces of the industry. The Institute approaches the students with a promise to make them aware of different tactful situations one can experience and also with a diversified knowledge about the managing department. The annual fee structure hasn’t been announced till now. 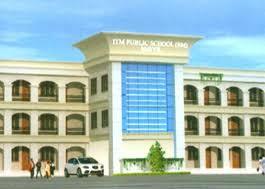 The institute gives an equal opportunity for every student and the placements of the institute are quite marvelous. 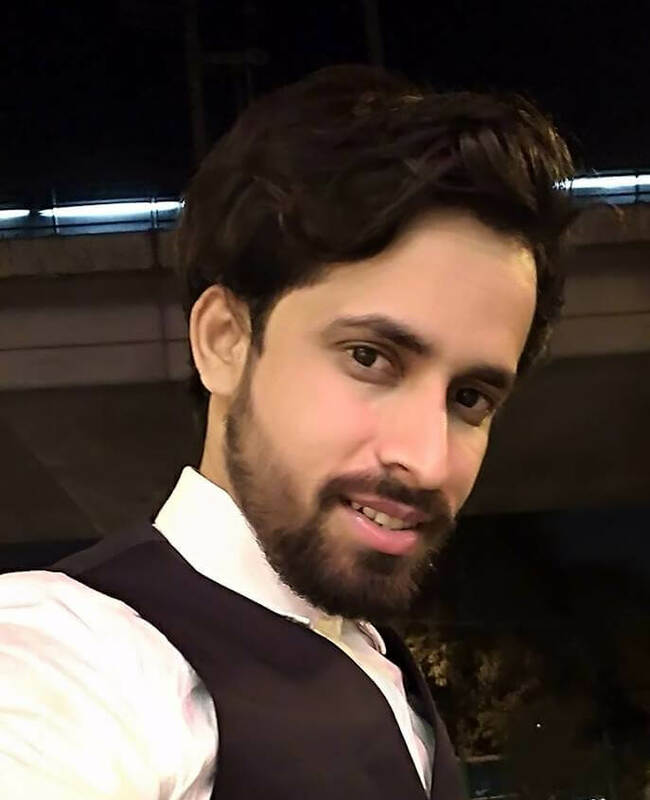 Not only this, RIZVI has tie-ups with many popular hotels and restaurants of both the city as well as other national hotels which are always in the limelight. This gives a perfect opportunity for the students to go out of the confinements of the college and discover the new world. The experienced faculties of the institute are concerned with training the students about not only the professional and technical skills but also about other aspects that will help them in the long run. As hotel management is not limited to only managing the functionality of the hotel, a proper future requires skills like warm hospitality, a good and convincing communication skills, and many others. Trained professionals train students on these aspects. • P.G diploma course: 12 months course for Rs. 75,000 p.a. 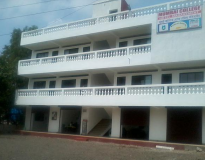 • Hotel management MBA: 24 months course for Rs. 50,000 p.a. • Masters in hotel management: 24 months course for Rs. 40,000 p.a. • B.sc in hotel management and catering operations: 36 months course for Rs. 75,000 p.a. • Diploma course in hotel management and catering operations: 24 months course for Rs. 65,000 p.a. Offering five courses, this college is equipped with modern technologies and equipment. This helps the students to be at par with the international institutions. ACHTCT also provides collaboration programmes with both national and international institutes. The heart of the Anjuman-I-Islam’s group of institutes, this college facilitates the growth of students in the hotel management field. They ensure that each student can get an opportunity after the completion of the course. Address: 92, Dr. D. N. Road, Opp C.S.T., Mumbai – 400 001. Maharashtra, India. Offering four courses in the hotel management sector, this Institute trains their students in various ways so as to make them aware of every management details. Fee structure depends upon the course selected and is yet to be announced. This institute offers a wide range of management courses, diploma, bachelors and even masters. This is why this is also sometimes called as the beacon of management studies. A Guy Without a “Title”. Good friends, Good Books, and a Sleepy Conscience: That Sums of My life. I Love Making a Professional Acquaintances.Reach Out Me Through Facebook or Twitter. I’m always interested in hearing from former colleagues, Students, or just interesting creative folk, so feel free to contact me if you’d like to connect.